The Tim and Steph Busch School of Business offers certificate programs and workshops to enhance your career. In this 8-week online course, you'll discover how Catholic Social Doctrine can be applied to your personal and professional daily life. 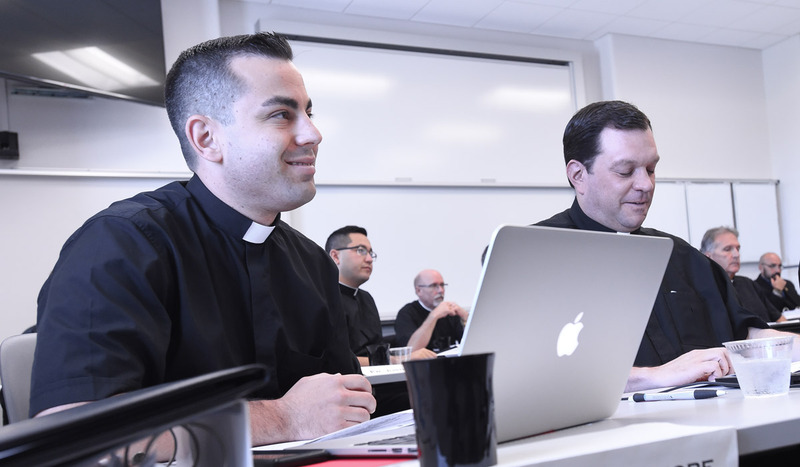 The goal of Management as Ministry is to provide seminarians and newly ordained priests with a foundational understanding of business best practices.